Stimulation of interest is the first step before a potential customer embarks on the long journey towards making a purchase. This can be achieved through ads or informational contents. Should the ad or informational content pique the interest of the potential customer, we say that the potential customer has entered into the “Zero Moment of Truth” or ZMOT. The ZMOT refers to the moment in the buying process when the consumer researches a product prior to purchase. In the ZMOT, the potential customer takes steps to learn more about a product using digital and non-digital means, which include online searches, user engagement, word of mouth, product reviews, loyalty and rewards etc. In other words, a potential customer does not necessarily have to resort to only one method, e.g. online searches, to obtain such information. 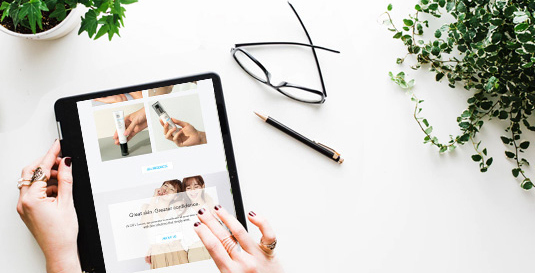 When we developed our digital marketing strategy in 2016, we knew that we had to differentiate ourselves in order to stand out in the highly competitive premium skin care market. We did not wish to simply be another brand appearing in the ocean of advertisements, hoping to pique the interest of potential customers. Instead, we focused on promoting user engagement and brand loyalty. This means building strong bond with our customers which will lead to brand retention and repeated purchase. 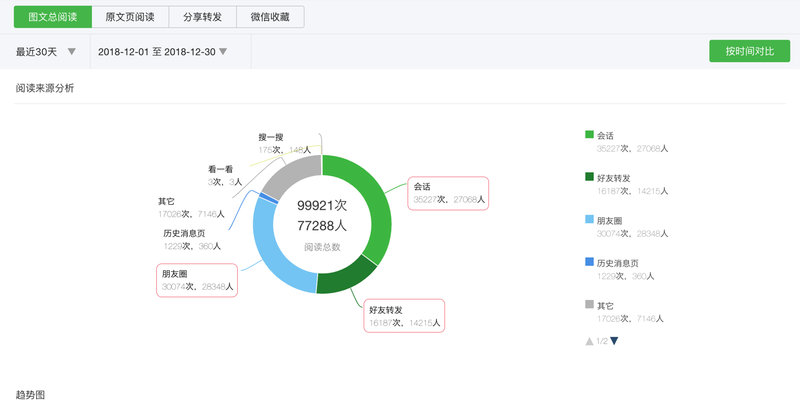 Our China digital marketing effort focuses on user engagement and brand loyalty. 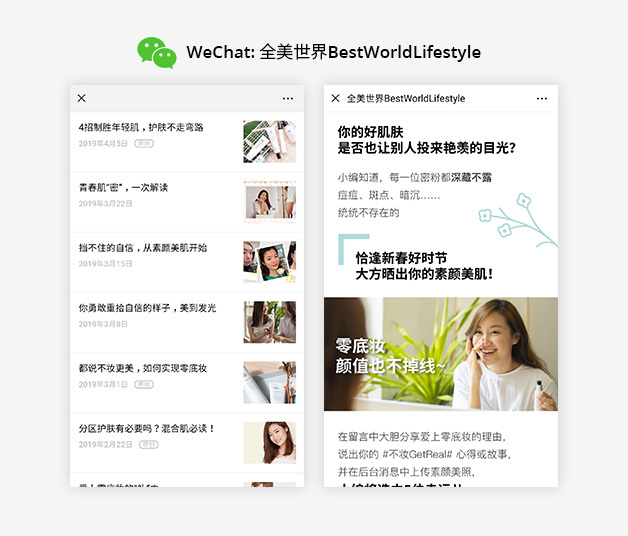 This involves active generation of informational content through our official accounts on WeChat, Red and Weibo, to engage and generate interest amongst like-minded consumers . The goal is to build a community of followers and users, who will share the content, their product reviews and experiences online. As part of this effort, we launched our first WeChat content in March 2017. Every week, we release new content for our followers, which encourages them to learn more about our products, to leave their comments and reviews, and to share the content. This community-centric approach has been proven to work by our WeChat analytics, which shows that the main source of our WeChat post views are from our “pushed contents” (会话) and “sharing” (好友转发 & 朋友圈), and not through “searches” (搜一搜) (Please refer to Screenshot. 1a, 1b and 1c). Our contents also provide links to our official WeChat account or website, which avoids the need to search for us on search engines. 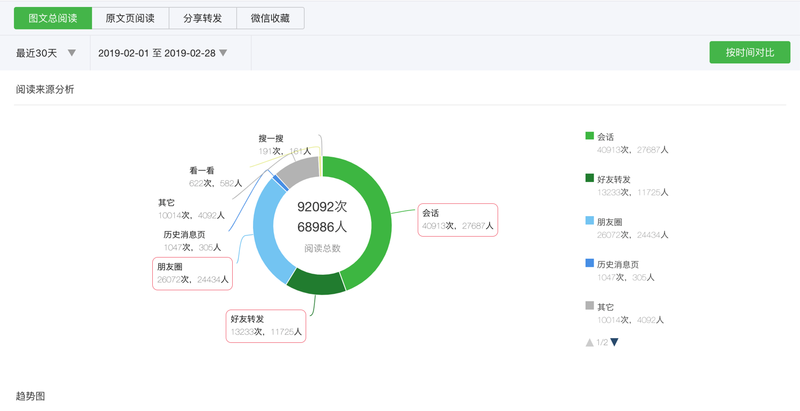 At this stage, the success of our marketing strategy focusing on user engagement and social media community building in China should be measured by the number of followers, post views and engagement rates. However, as we are still relatively new on WeChat and even newer in Red (first posting in August 2018), the absolute number of our followers on these platforms are not yet comparable with more mature brands. 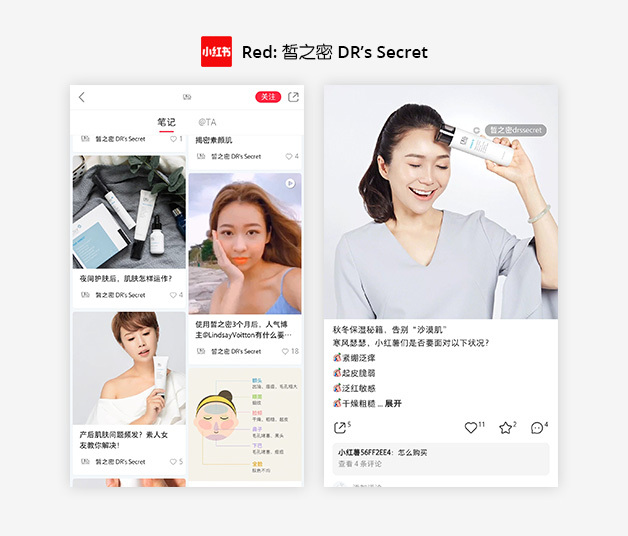 We encourage everyone to follow us on our official WeChat account of “全美世界BestWorldLifestyle”, Weibo account of “皙之密DRsSecret” and Red account of “皙之密 DR’s Secret”.